* Ensuring that all tuna sold at Tesco stores is sourced in a sustainable way, whether own label or branded. This month, Tesco introduced the Marine Stewardship Council (MSC) ecolabel across 28 different types of chilled prepacked fish – including cod fillets, smoked kippers, haddock fishcakes and fish fingers. Next month, it will introduce the label to its 656 fish counters across the UK, and later this year will introduce it to relevant frozen fish lines too. The MSC sets the world standard for sustainable fishing, and the ecolabel is an easily recognisable way for customers to be sure they are buying environmentally sustainable fish. Tesco has also made a further commitment on sustainable tuna. Since 2012, all Tesco’s own-brand tuna has been fished using the sustainable pole and line method. This approach was then extended for tuna used as an ingredient in own-brand sandwiches, pastas and salads. 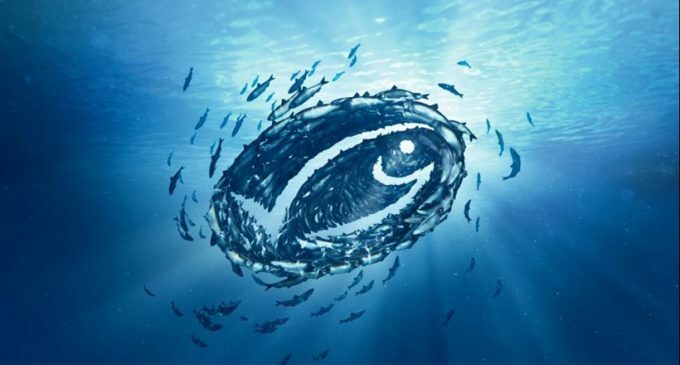 Because of the importance of a collaborative industry effort to ensure globally sustainable tuna, Tesco is now extending the same sustainability requirements to branded tuna products. Tesco will allow brands sufficient time to meet these requirements but expect their plans to be ambitious, credible and publically communicated. Could Water be the Source of Energy Savings in Food Processing?